Is Resident Evil: Revelations 2 game under development? If you liked Resident Evil: Revelations game - one of the most successful creations in a serie, - then, today, we have some good news about its possible sequel. Thus, yesterday, the employee of French portal Gamer In A Box found the first evidence that Resident Evil: Revelations 2 game is under development. 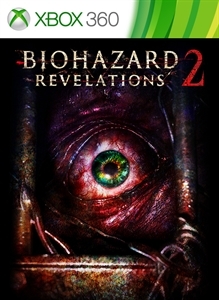 He revealed not only the box art, but also the first screenshot of Resident Evil: Revelations sequel, known as Biohazard Revelations in Japan. On the game’s cover, presented below, we can see not only the project’s title and familiar to the fans creepy eye, but also the platform - Xbox 360, - on which this survival horror will be released if Capcom’s employees confirm this information. 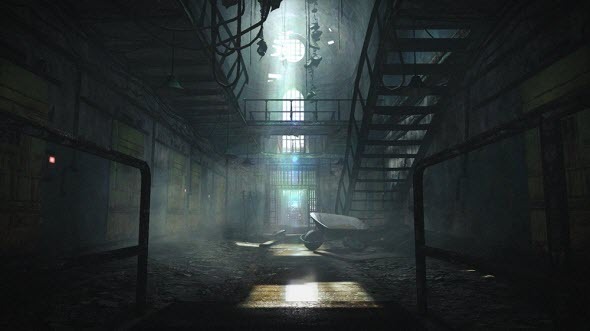 As for the first game’s image, some eerie and abandoned building, the desntination of which is unknown so far, is depicted here. For the current moment, Capcom has told that the comaply “has no made announcements”, so we can hope that Resident Evil: Revelations 2 game will have the right to exist, especially if it is as much interesting and successful as its predecessor was. Let us remind you that Resident Evil: Revelations hit the shops at the beginning of 2012 on Nintendo 3DS, and its improved version was released on Xbox 360, PS3, Wii U and PC in May, 2013. It got lots of positive marks both from the critics and gamers. And what do you think about this rumor? Would you like to have Resident Evil: Revelations 2 game in your collection?